The BBC2’s decision to screen Alfred Hichcock’s Frenzy at 12.05am on the second of January, five minutes after the end of the holiday season is brutally appropriate, as it is without doubt one of the least festive films ever made. 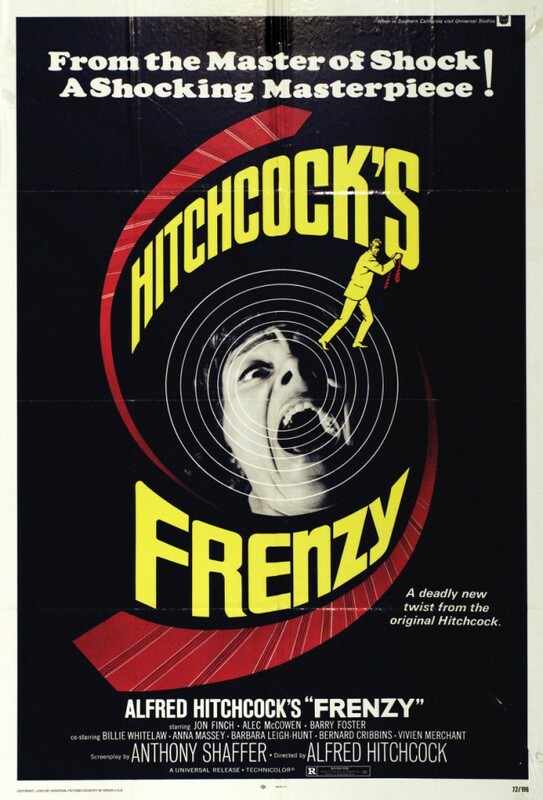 Frenzy tells the story of a London serial killer dubbed the ‘Necktie Strangler’, and from the start there are references to Jack the Ripper and John Christie. The part was intended for Michael Caine, who thought it was disgusting and turned it down.